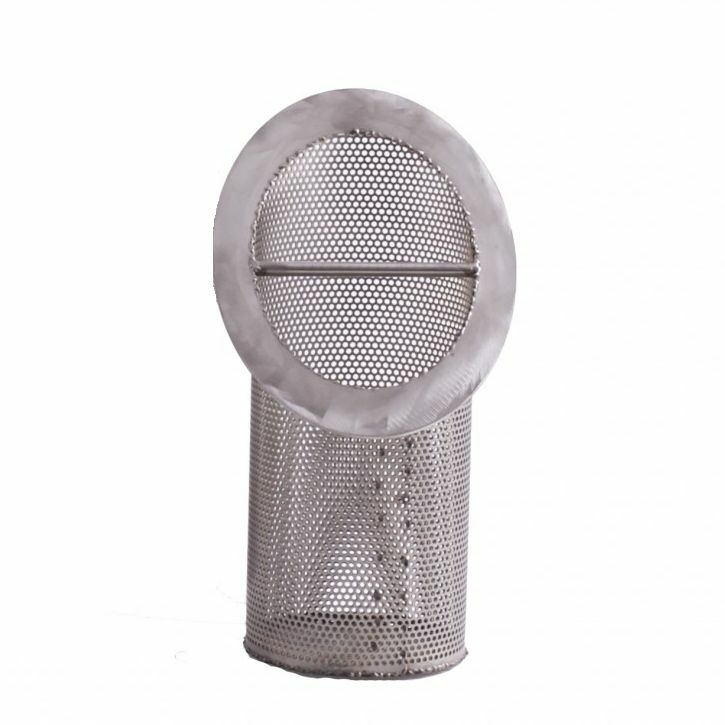 Heavy duty hair and lint strainers for use on commercial pool filtration systems. 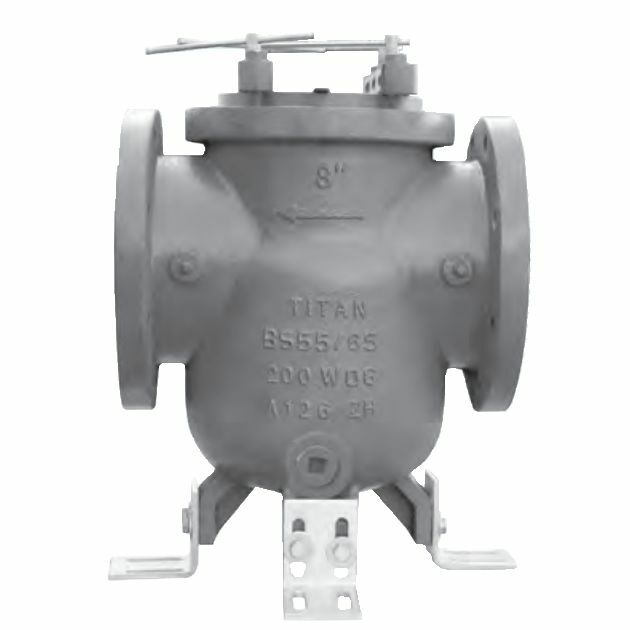 Heavy cast iron, quick opening cover, and stainless steel basket with 1/8″ perforations designed for minimum pressure drop. 125 lb. flanged connections only. Prices are F.O.B. Chicago, IL.